Hosted by The Broke and the Bookish. 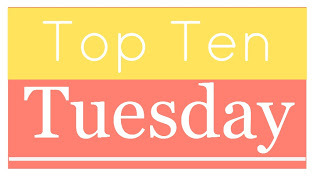 I tried a variety of topic ideas for today's wide-open theme, but the only one that seemed to stick was the non-bookish one. I do like media other than books, so I think it's nice to take a break and talk about something else. So, in no particular order, here are my favorite TV shows. I love Lorelai and Rory so much that I wrote a poem in honor of their show. A recent love (in the last year and a half), but a steady one. 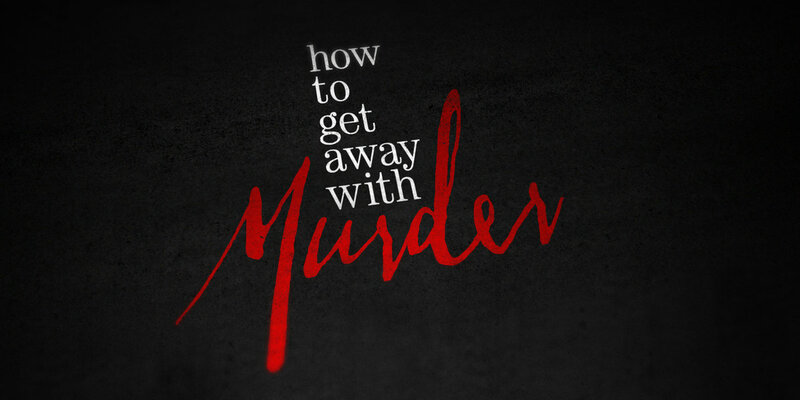 I am slightly disappointed that I have not actually learned how to get away with murder. Such a classic. The way they didn't even care about breaking the fourth wall by the end of the show was hilarious. I saw other bloggers talking about this show, and it has been the delight of my summer. I like baking (and cooking to some extent) but cooking shows always seem so stressful to me. 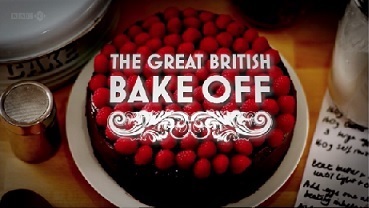 Not so with GBBO. I'm sure the contestants get stressed out, but viewing it is a much more relaxed experience. Favorite from my childhood (even though it was in reruns by that point). 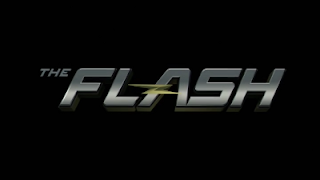 I've been on board with this show since they announced it. 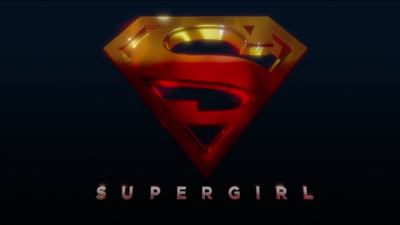 It has a few off moments, but I love that we're getting a female-led superhero TV show. 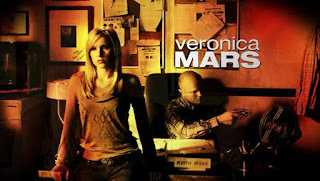 So I've only seen season one (curse you, Netflix), but I'm addicted. Barry is such a ray of sunshine like Kara, and I appreciate that. So what did you talk about in your TTT today? 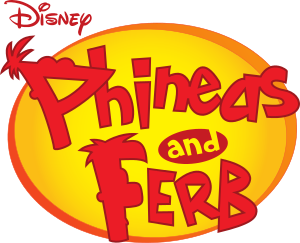 What are your favorite TV shows? 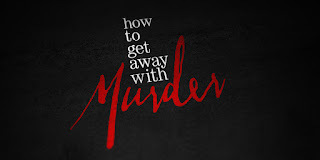 I ADORE How To Get Away With Murder - it might not show us how to exactly get away with murder, but it definitely does show a lot of examples of what NOT to do if you don't want to screw it all up even more haha. The Great British Bake-Off is another fave of mine - I love how Mary and Paul are very critical, but also stay polite & it's clear they respect the contestants even if they don't succeed. I kind of get annoyed by how rude the judges usually are in other baking shows - I think it's only for the show, but still. I love Gilmore Girls! And HTGAWM! 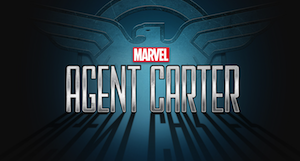 Agent Carter was amazing - I wish it had been renewed to another season! 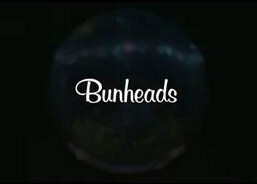 Love Gilmore Girls, and Bunheads was awesome and died before it's time. 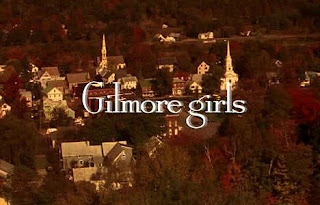 I love GIlmore GIrls and Full House too. Great picks!